We love to hear from our customers. Omega Paw is committed to manufacturing products that improve the quality of your pet’s life. 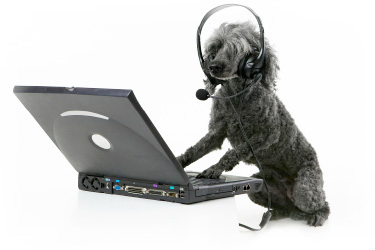 If you have questions or comments that you would like us to share, please email us at customerservice@omegapaw.com. Since some days can be busier than others we want to assure you that we will contact you as soon as possible. At certain times it can take up to a week before we can respond to you. We promise we will respond to every e-mail that we receive.